Min-young Park is currently Principal Oboe at Hong Kong Sinfonietta. 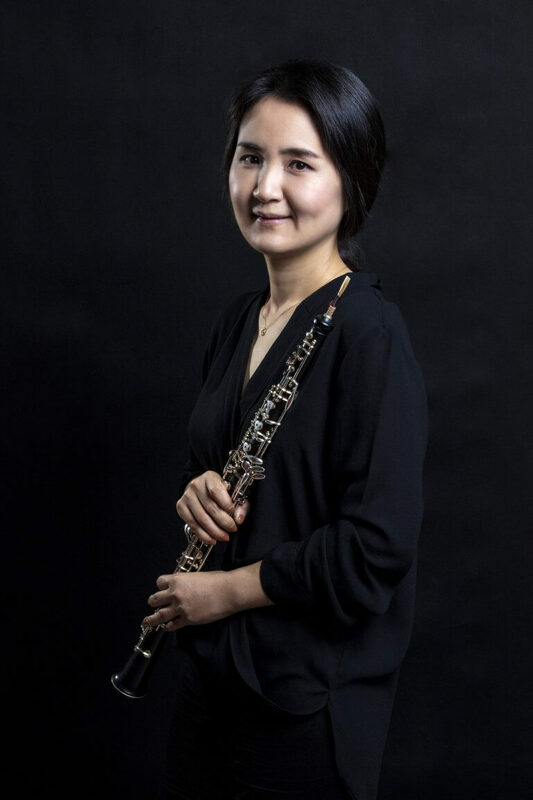 Born in Seoul, South Korea, she began her oboe studies at the age of 10, and went on to complete her bachelor degree at Seoul National University and master degree at Zurich University of Arts and Musik Akademie Basel in Switzerland. She won Third Prize at the 4th International Oboe competition in Petritoli, Italy, where First and Second Prizes were not awarded. In 2008, she was a semifinalist in the 60th Prague Spring International Competition. She was also a member of practicum at Zurich Opera House Orchestra, and in 2010, she was appointed co-principal oboe in China National Centre for Performing Arts orchestra where she played concerts under the batons of Lorin Maazel, Christoph Eschenbach, Valery Gergiev, Jaap van Zweden, and Myung-whun Chung, among others. She became Principal Oboe of Guangzhou Symphony Orchestra and Guest Principal Oboe in Shenzhen Symphony Orchestra and Macao Orchestra in 2017.